A summer is about to end, or one can say that it’s more than mid of weather which is also good for people because sometimes it becomes too difficult to bear. 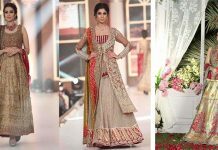 Anyways good news is this that designers launching their eid collections for upcoming festival so you can bring a beautiful change in your look and adorn your wardrobes. 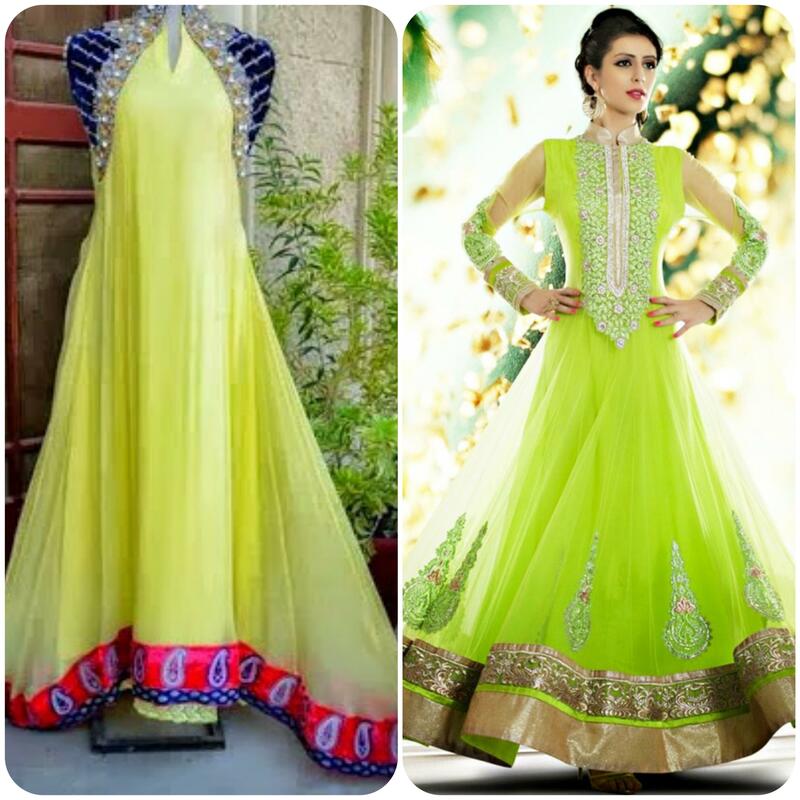 Actually its my own experience that new prints and cloths really works for bringing a new and refreshing change. 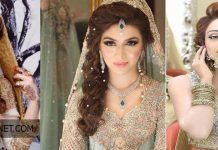 There are some designers like Asim Jofa, Maria.B, Kayseria, Cross stitch and many more who have been serving with most awaited designs throughout of this season. 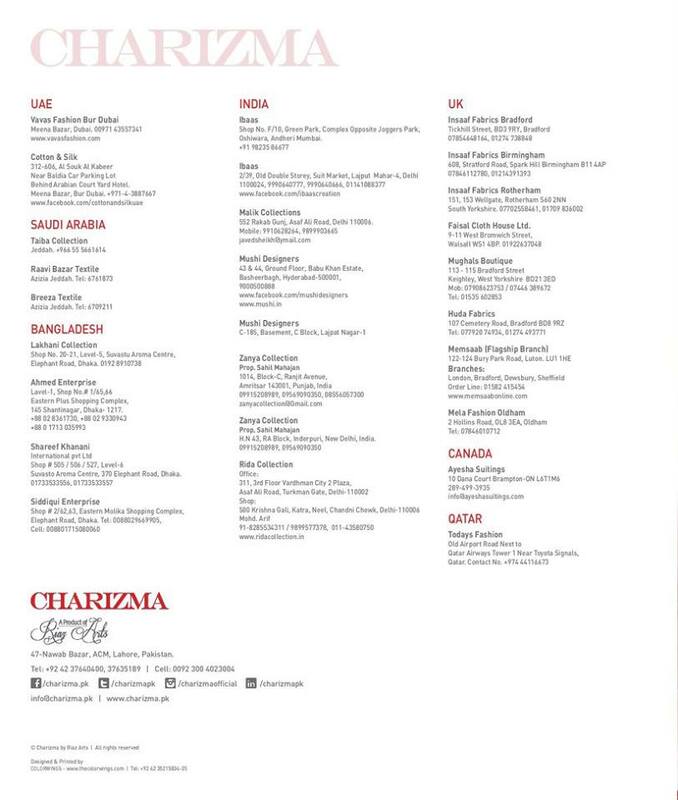 One of the shining name among all brands is Charizma. 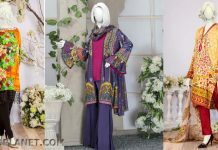 First it launched its Volume 1, than Vol 2, 3 and now they have presented Charizma Swiss Range Eid Collection Vol-4 for Women 2016-2017. 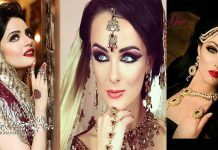 House of Charizma is the product of Riaz Arts that is very famous name in Pakistan fashion industry. 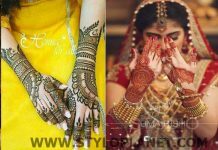 This name is also sub-level of Riaz Arts whose stunning assortment we will discuss in further details for sure. 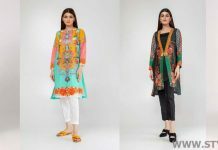 Its lawn is popular internationally and its dresses are liked and purchased not only in Pakistan but also at international level. 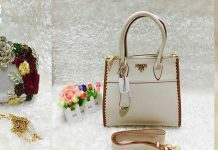 The charming prints, embroidered work, color palettes, floral and botanical work in high quality fabric. 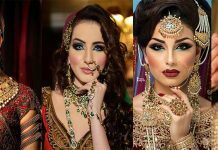 These Eid designs are really eye-catching and appealing. 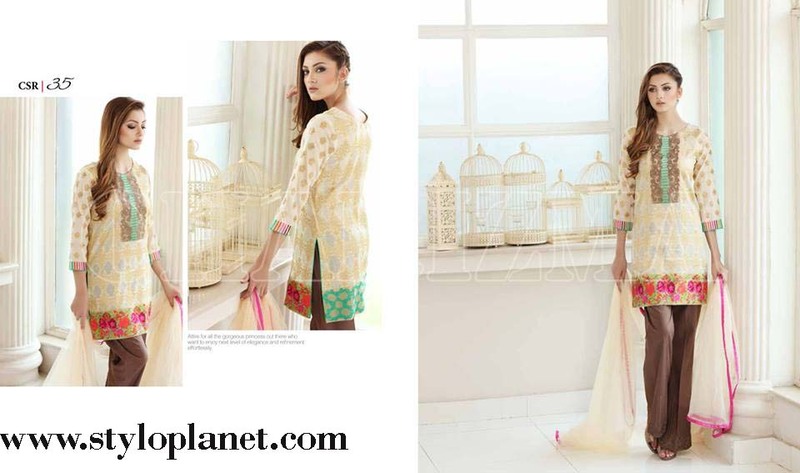 House of Charizma has presented its new summer eid dresses under range volume 4 Luxury collection. 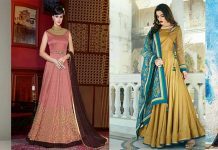 Just like the subject says, these apparels contains such cloths that are made of lawn and chiffon fabric and the second part of this subject says that these dresses are embellished with intricate embroidery. 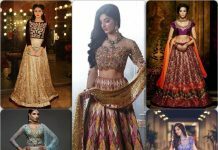 There are distinct and unique embroidery designs for all-new collections that will be showcased by brand in their outlets on 28 August 2016 and now it is available in all its retail store. 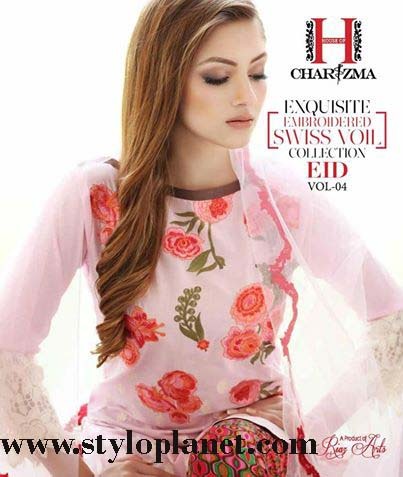 Charizma by Riaz Arts is well known clothing brand, present every season latest and trendy collection in soothing fabric. 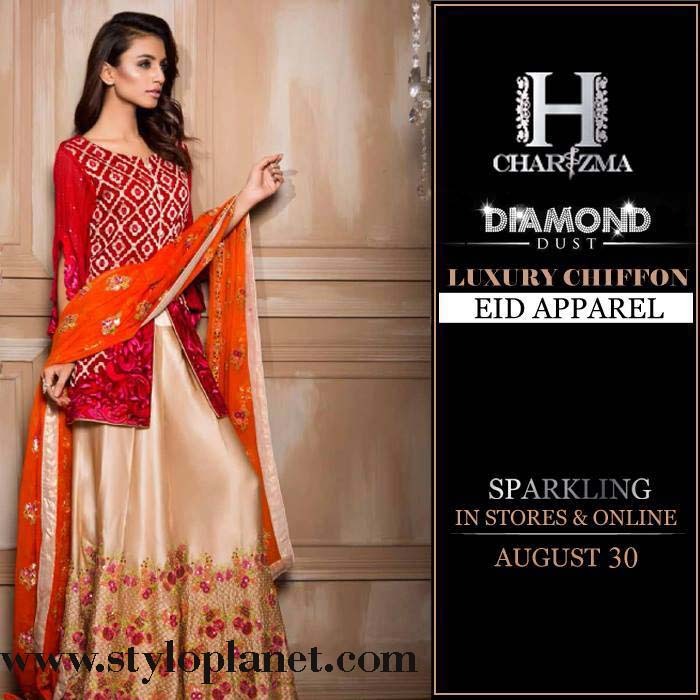 Now they have launched eid collection.